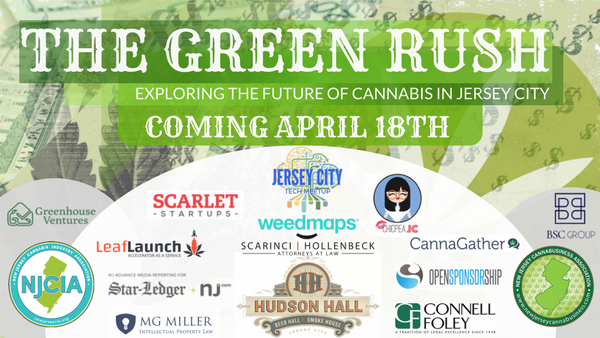 On Wednesday April 18th, join JC Tech Meetup at Hudson Hall for The Green Rush: Exploring the Future of Cannabis in Jersey City! We’re getting closer to the legalization of marijuana, and the cannabis business can be the next big industry in Jersey City. Governor Murphy and Mayor Fulop have actively shown support for marijuana legalization and, with the progressive style of Jersey City, the business is likely to thrive. 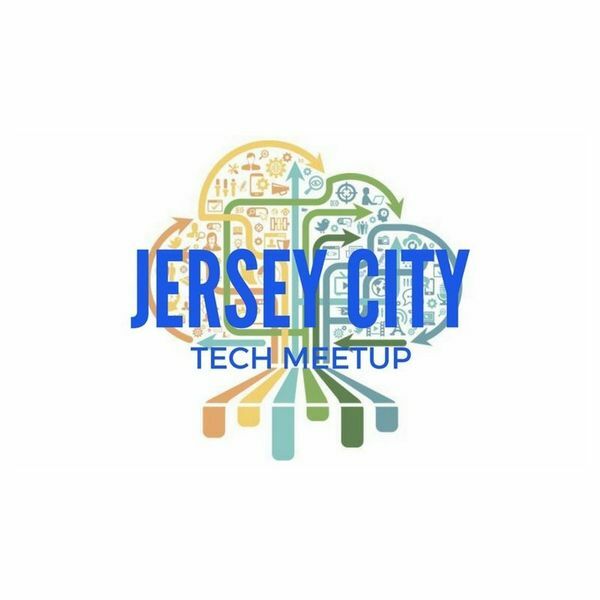 From 6PM to 9:30 PM, JC Tech Meetup is bringing together industry experts and community leaders to discuss the business, from tech and legislation to the impact on the community, as well as answer any questions you may have about venturing in the business. Kelli Arthur Hykes, Senior Government Relations Associate from Weedmaps, will be kicking off the night with a tech talk! This is the perfect event for anyone looking to learn about the potential of running of a cannabis business or planning to get involved. Check out the agenda and RSVP now! Want to learn more about JC Tech Meetup? They host monthly meetings throughout the city featuring some incredible speakers on various topics related to tech to engage a community. All members of the technology, innovation and entrepreneurial community are welcome to join and participate! Their goal is to bring the diverse and creative minds of this city together to create a hub for innovation. Hear from local tech, business and community leaders by joining JC Tech Meetup!